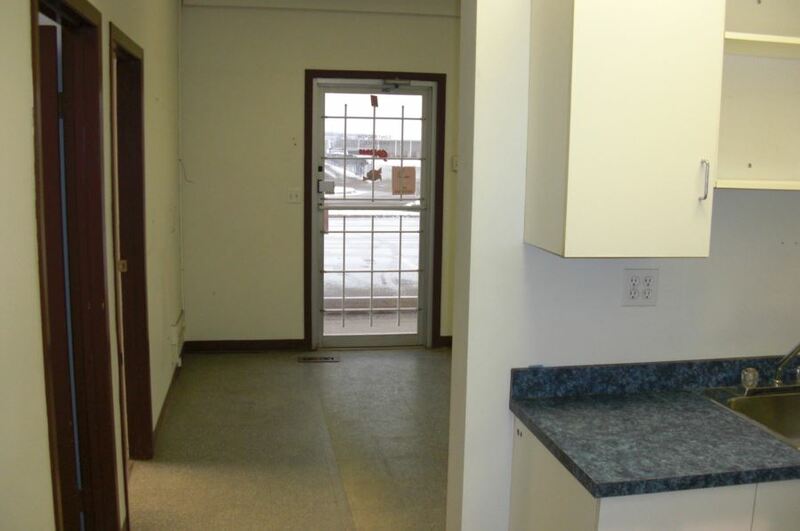 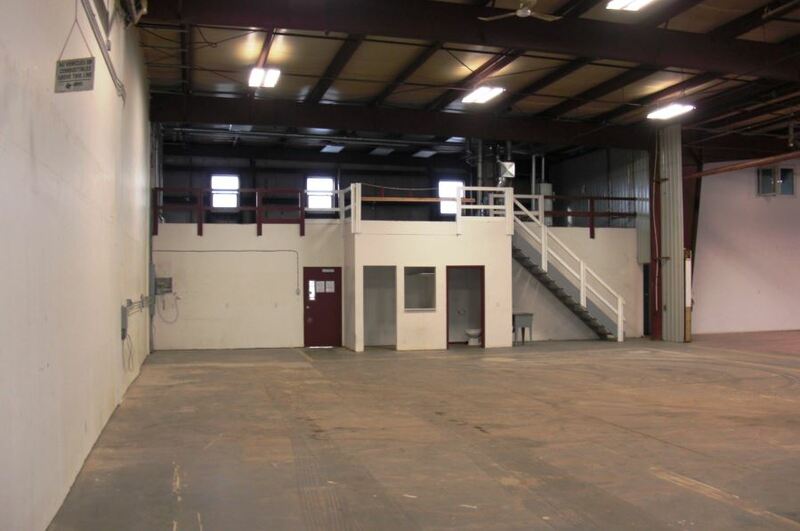 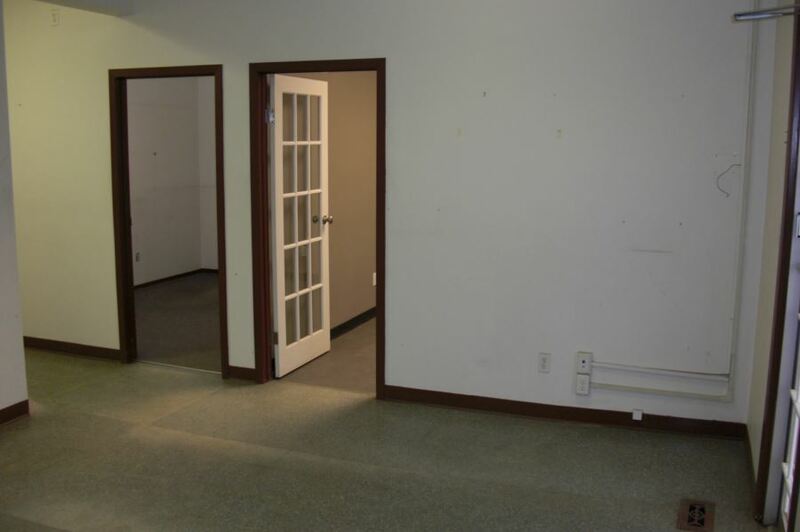 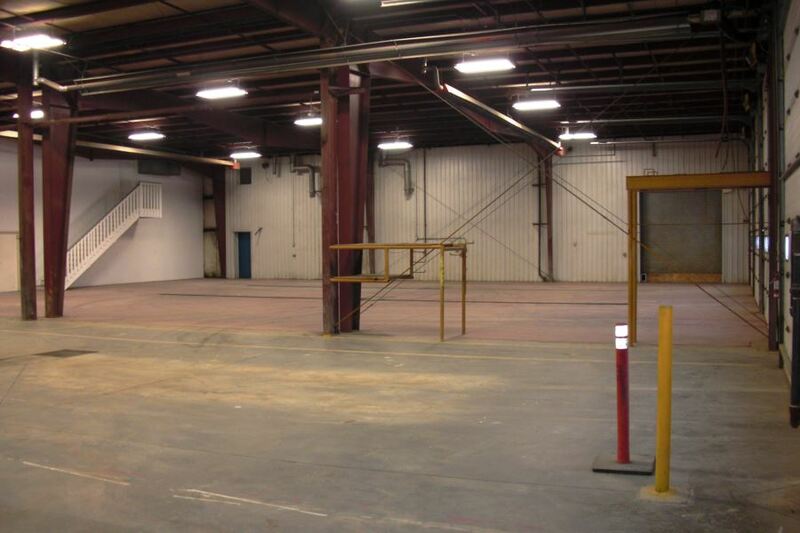 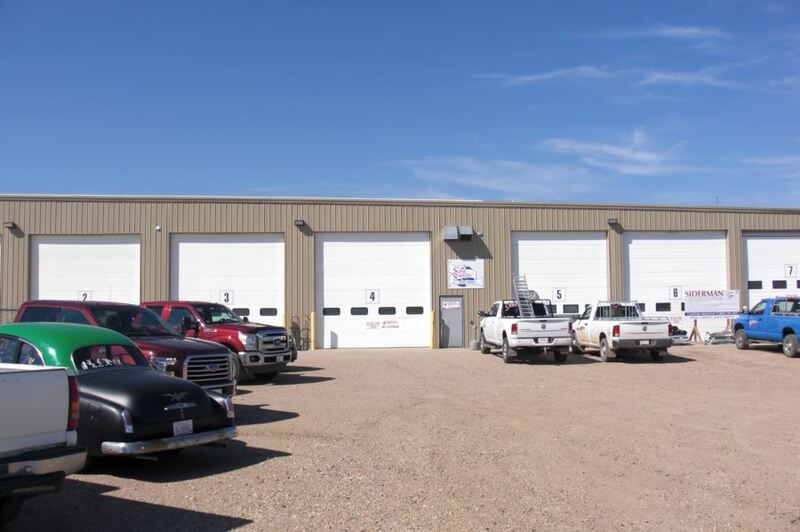 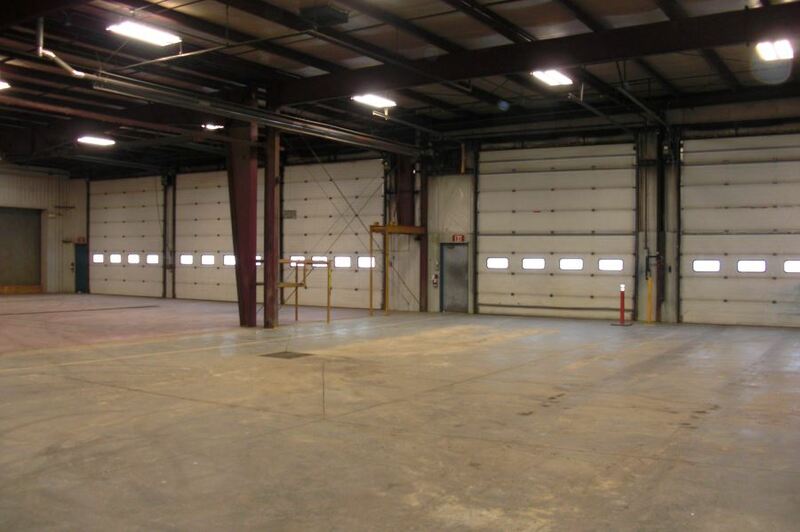 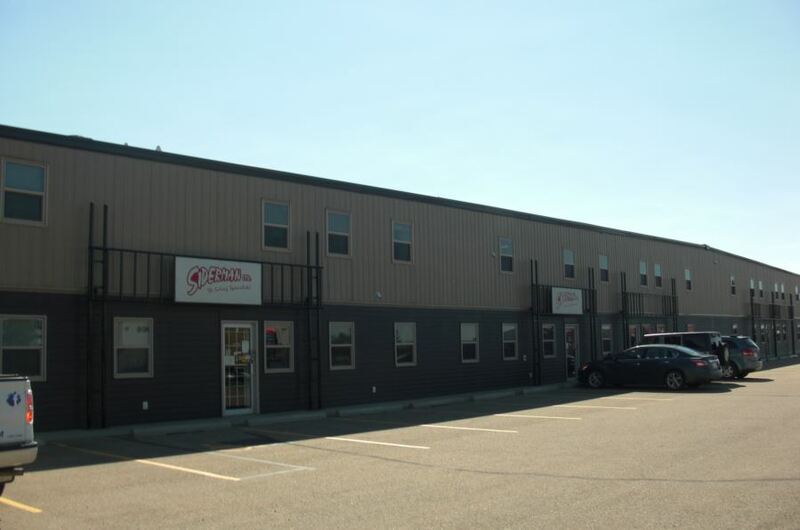 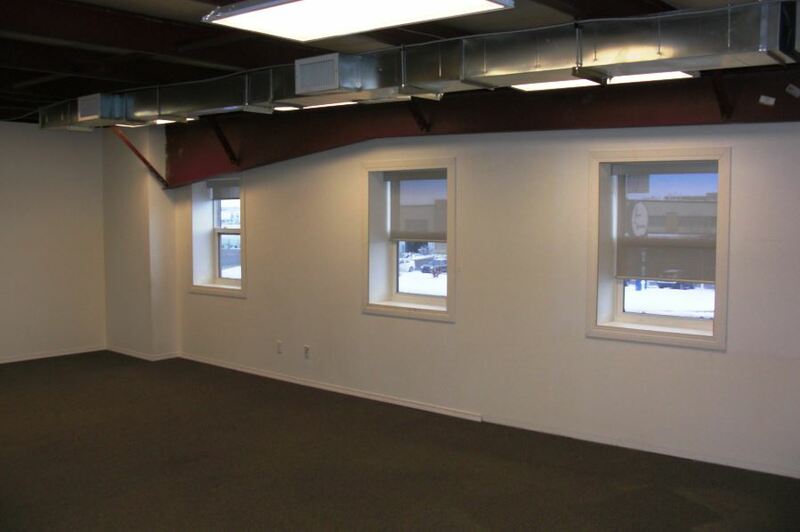 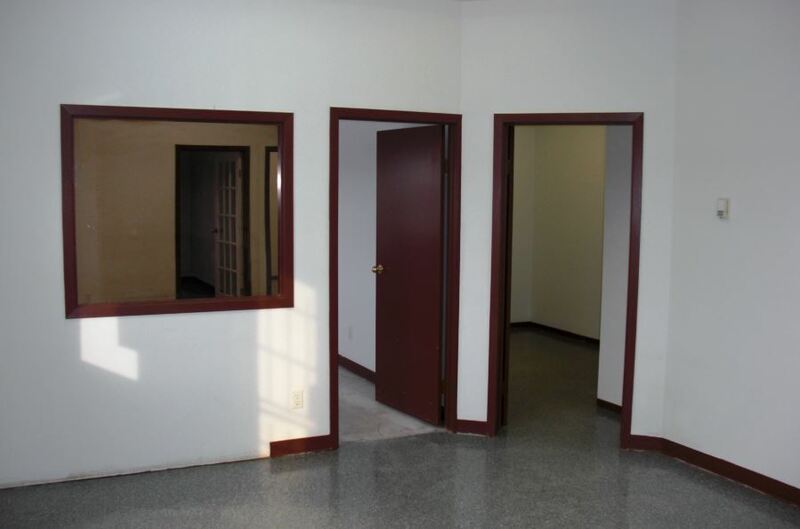 This space is 10,421sf, located in the middle of a large multi-tenant building. 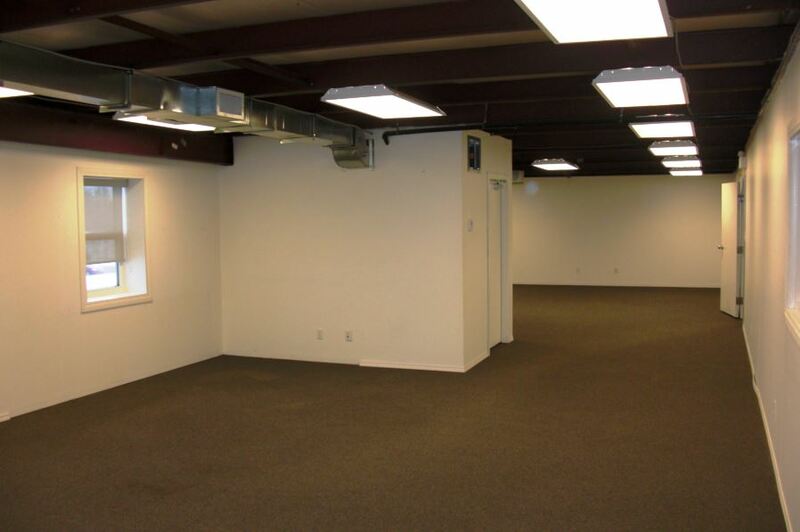 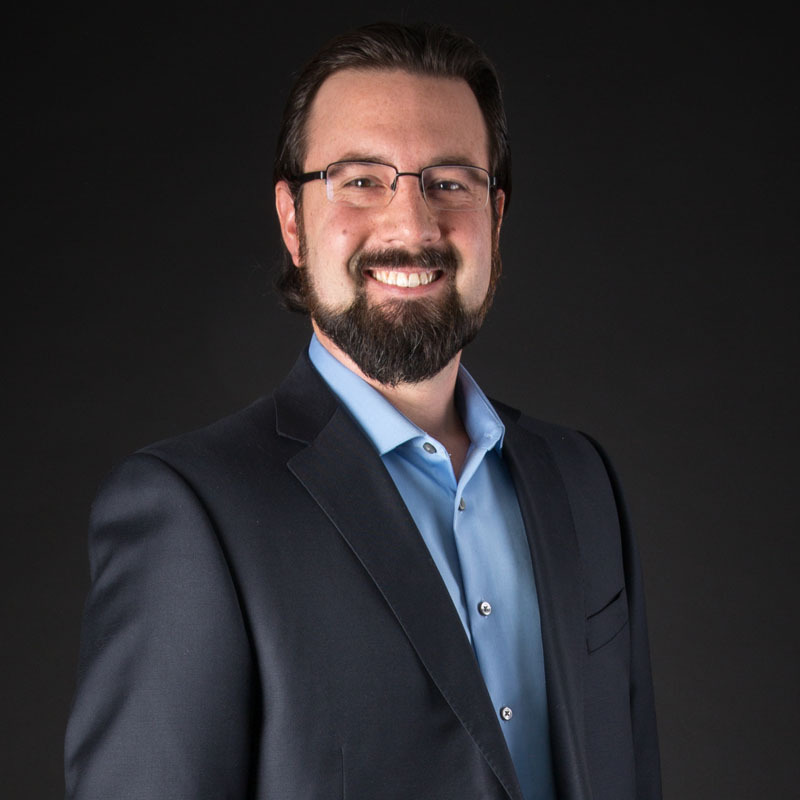 Includes 4+ offices, showroom and reception area, developed open mezzanine which is air conditioned (for open office, boardroom, etc) and storage mezzanine. 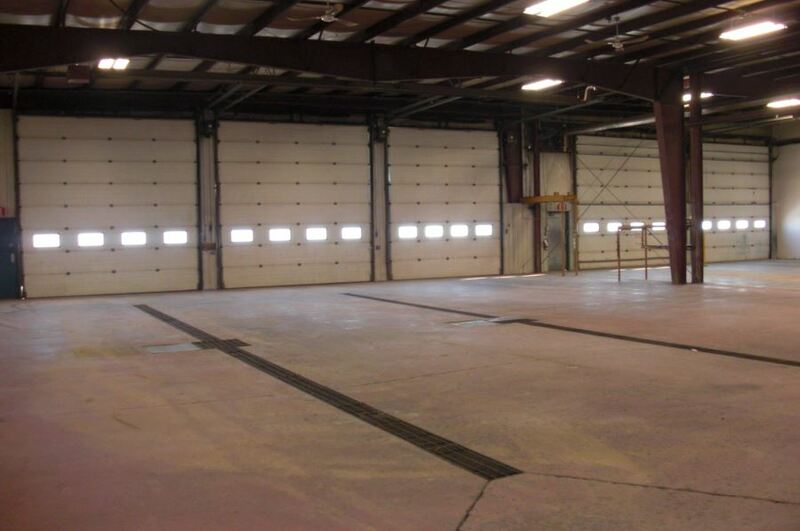 Warehouse area has 5 overhead doors (4 – 16′ X 16′ and 1 – 14′ X 16′), hi-bay lighting, radiant heat and trench sumps. 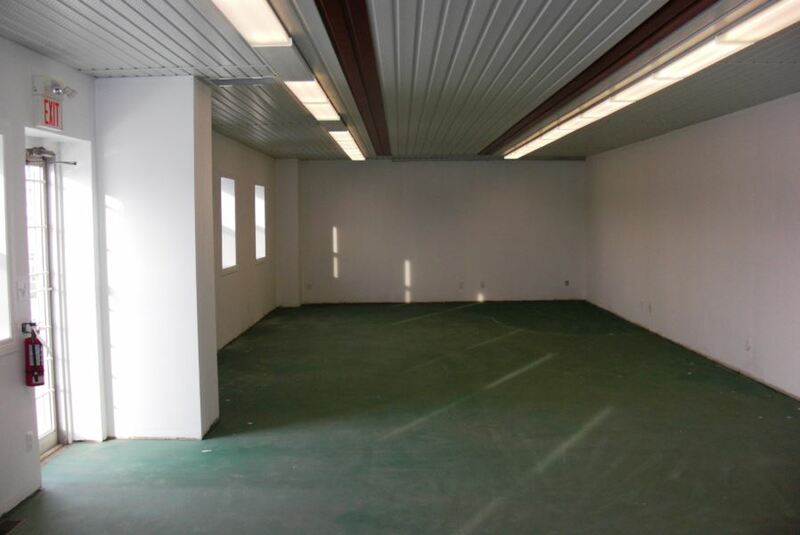 Ceiling height is approx 18′. 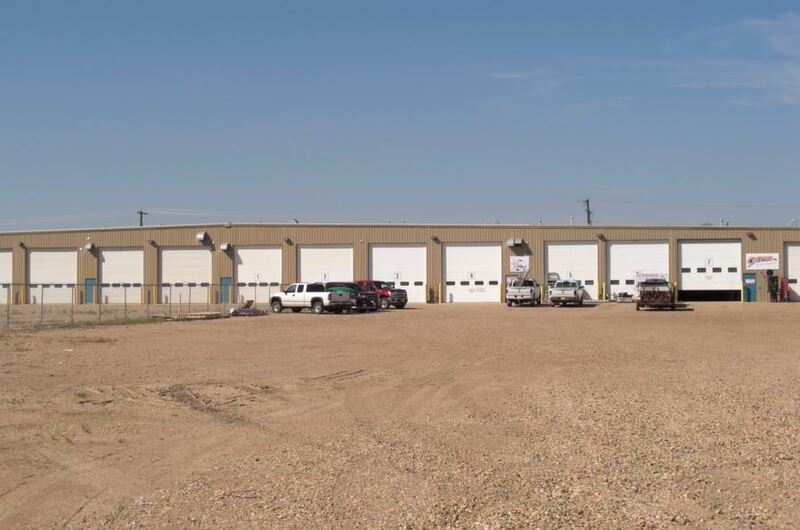 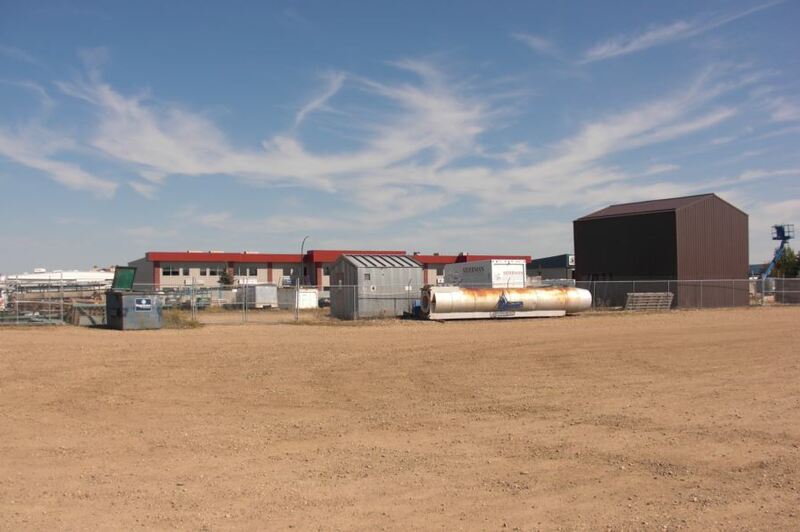 High exposure location on Johnstone Drive with easy access to Highway QEII and Highway 11. 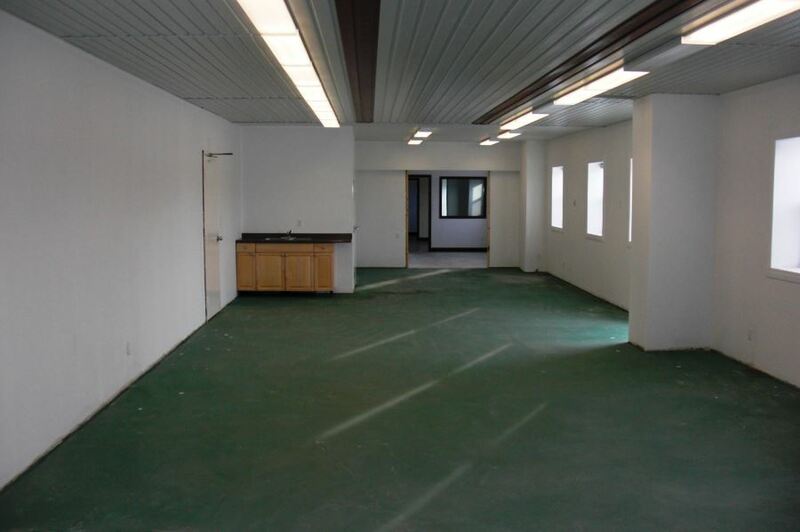 Large common yard plus approx 0.5 acre exclusive fenced compound is included. 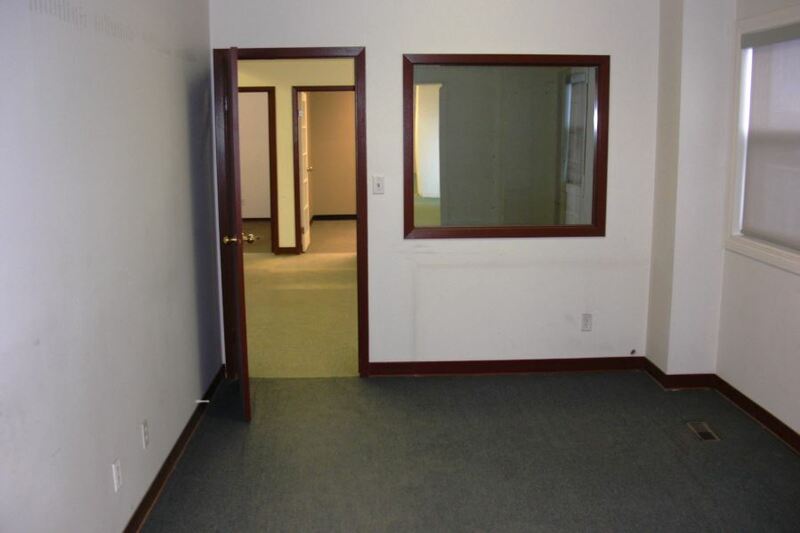 Advertised rate is for Year 1 only, escalations negotiable. 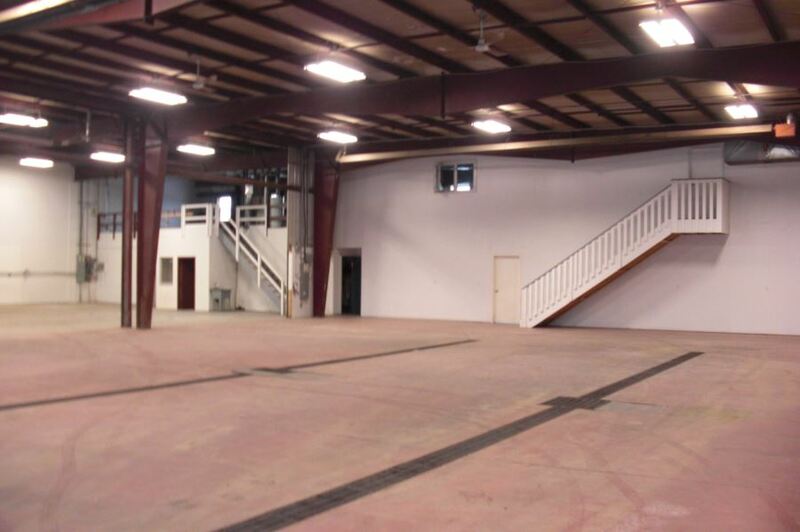 Possible subdividing options are available (4,500sf and 6,000sf), see Brochure for details.